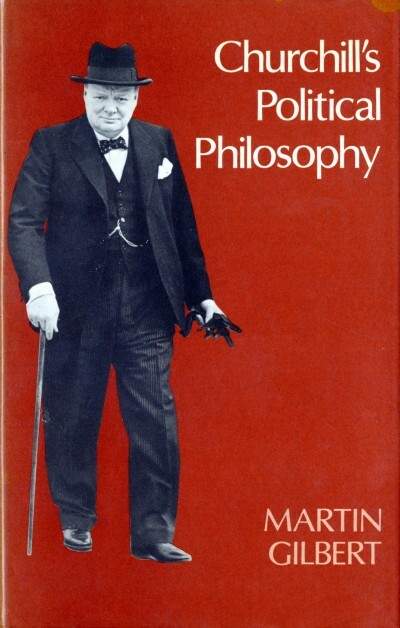 A published series of three lectures given as Thank-Offering to Britain Fund Lectures on 24, 25, and 27 November 1980 delivered to the British Academy, this is an examination of Churchill’s career from the point of view of his motives and opinions. It is a careful analysis of what Churchill believed, and how he tried to put those beliefs into action, both in domestic policy and foreign affairs through more than half a century. The first lecture covers “The Formative Years, 1894-1904”; the second covers “Responsibilities, 1904-1924”; and the third covers “Warnings and Reflections, 1924-1948”. was good in Society, by evolution and fair dealing. and indulgence' in order to help those who had been stricken by circumstances beyond their control.